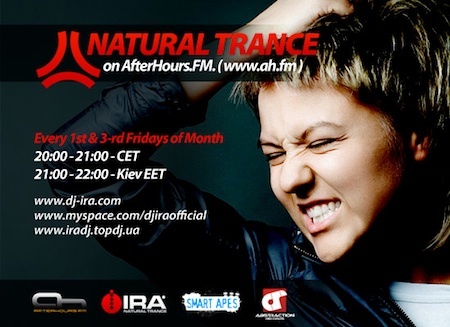 Last edited by Kowy; Nov 8th, 2010 at 10:07.
dag & good evening georg77 + T-Rance ! Anyone who has seen her famous 'unplugged' Red Room sessions on Youtube will know just how unique and talented Aruna is. Having worked with artists like Mike Shiver, Filo & Peri and Myon & Shane 54, as well as clocking up a Beatport number 1 with 'Under Your Spell' (with Cosmic Gate), the Californian vocalist/songwriter steps out with her latest composition in the lush, contemplative vocal trance of 'Let Go'. 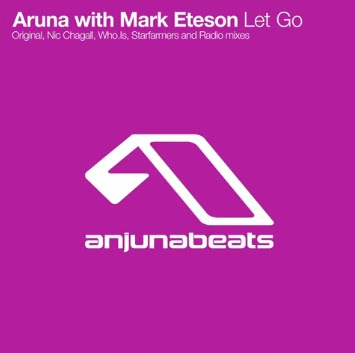 A deeply personal song about releasing yourself from a destructive relationship, 'Let Go' shows off Aruna's distinctive, cathartic tones perfectly with a laidback musical backing that builds into an uplifting, euphoric lead after the drop. With the help of Gods Kitchen resident Mark Eteson on production duties, 'Let Go' is a guaranteed anthem. Taking the beauty of the song in a different direction, Nic Chagall's atmospheric rework combines pulsing progressive grooves with a mesmerising, heart-tugging piano breakdown and a beautiful release of measured melody. A second 'Let Go' EP will be released on 22nd November, featuring a storming tech-trance remix from Who.Is, electro-house remixes from Starfarmers and a Myon and Shane 54 refill of Nic Chagall's remix.